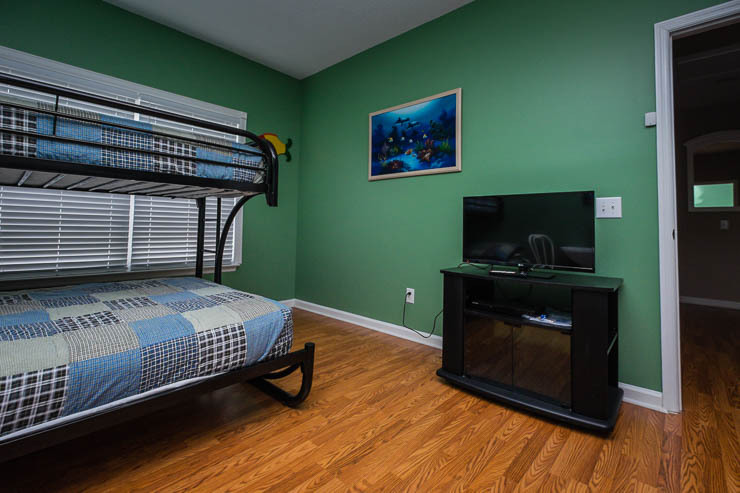 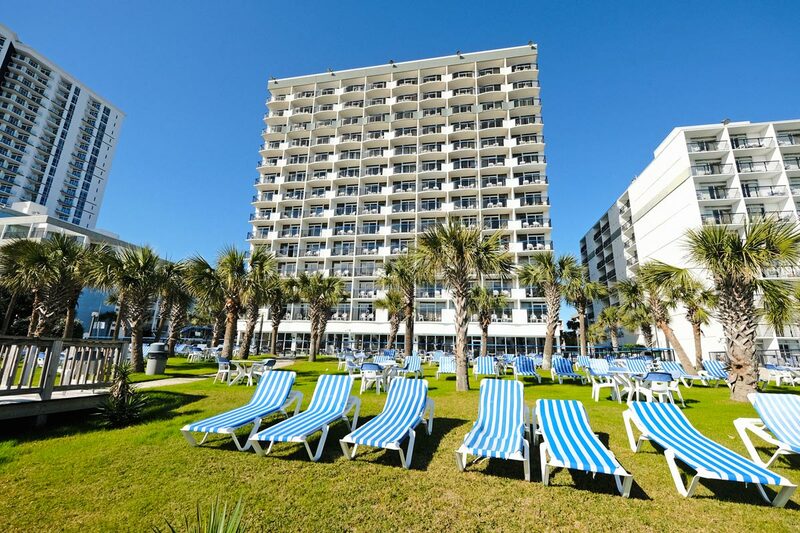 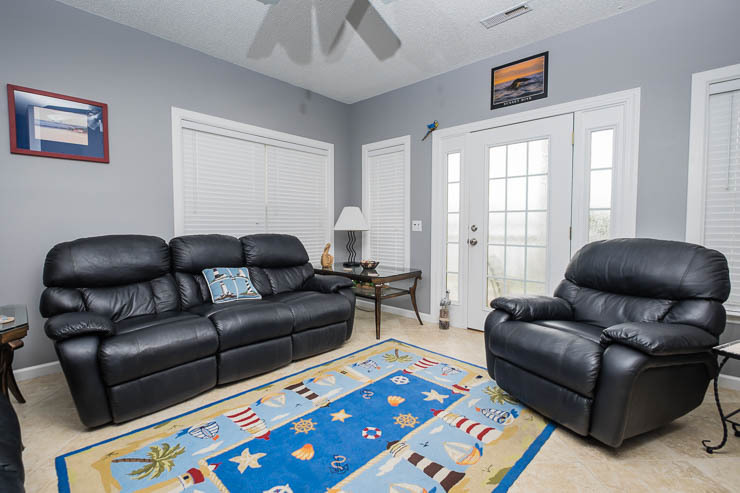 If you're looking for a beach stay that makes your large group feel right at home, then Pelican Manor Unit C is perfect. 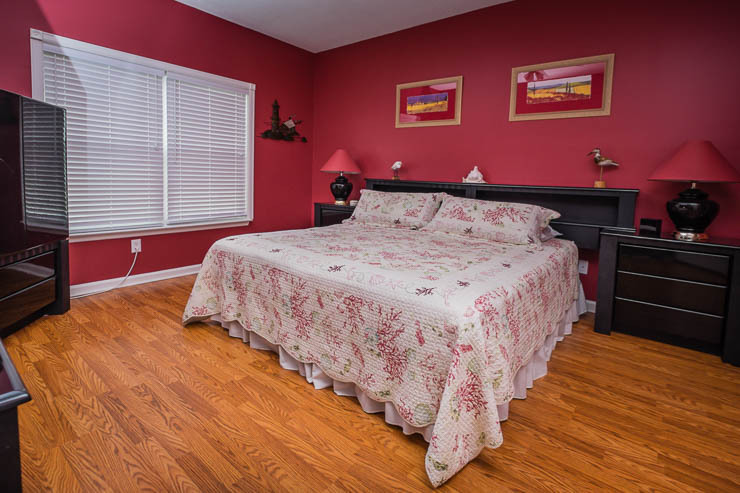 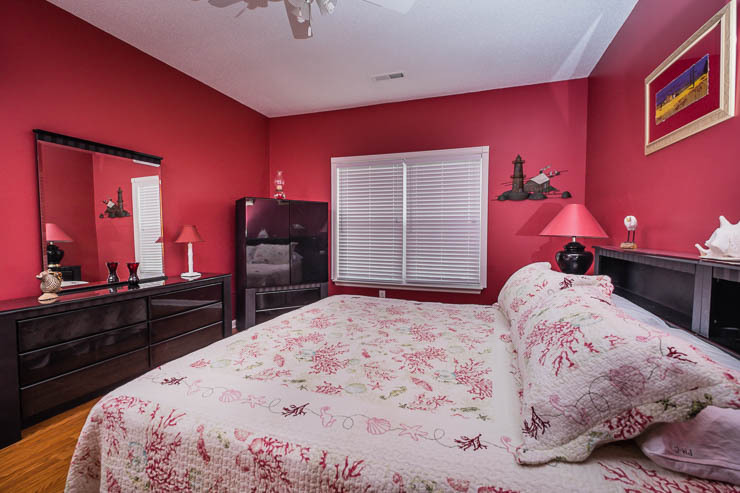 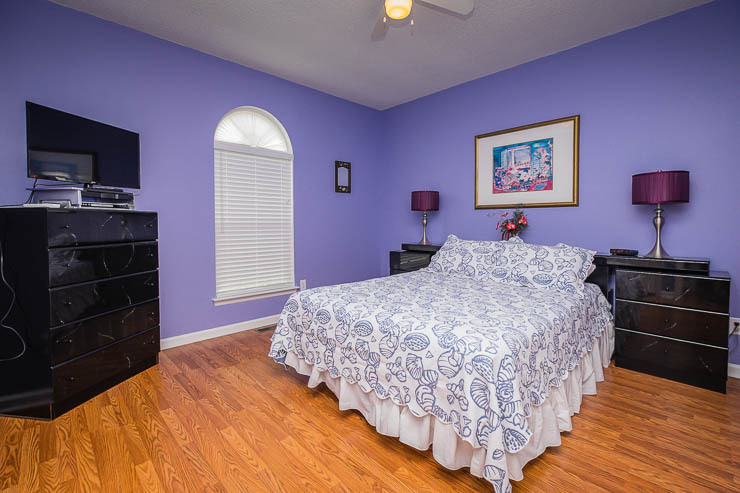 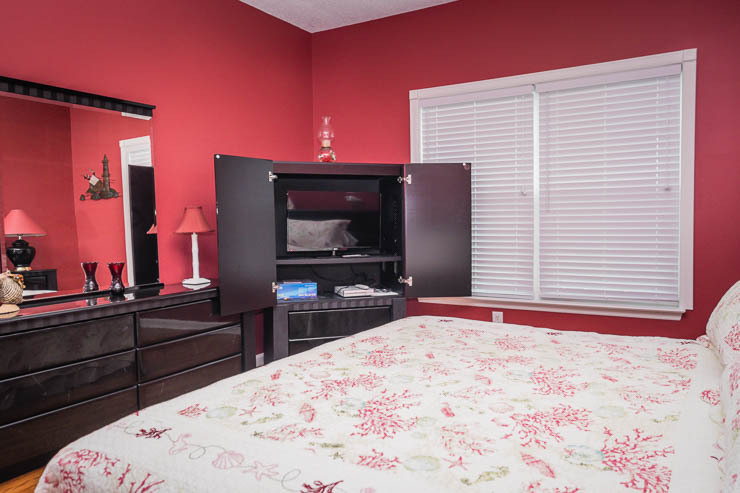 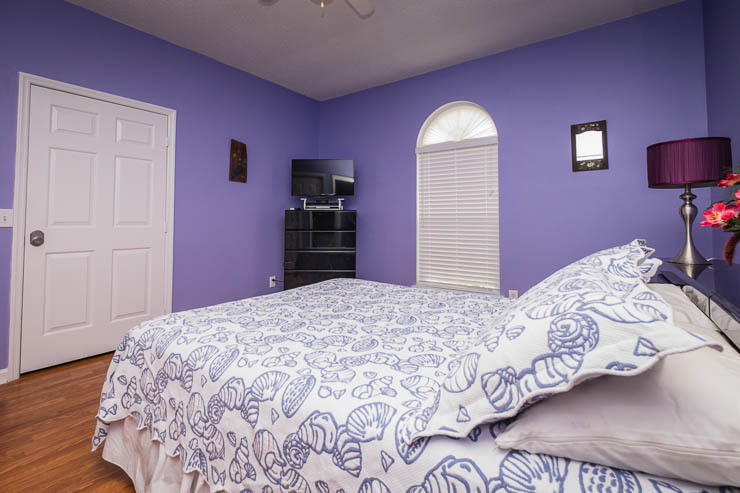 With 4 spacious bedrooms and 4.5 bathrooms, there is plenty of room for up to 12 guests. 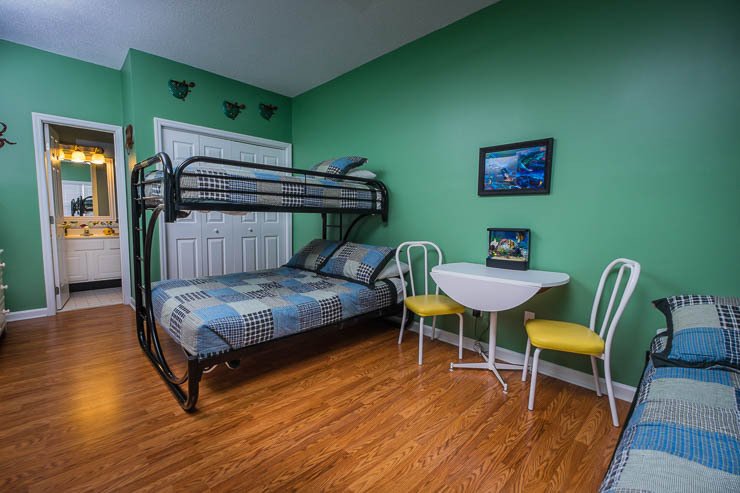 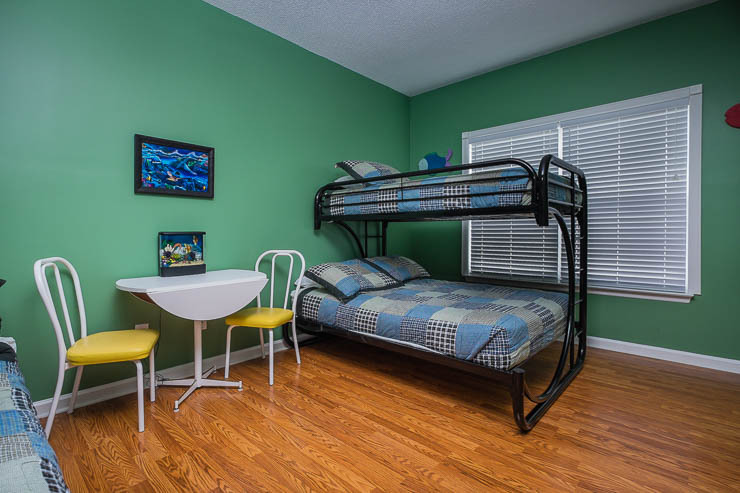 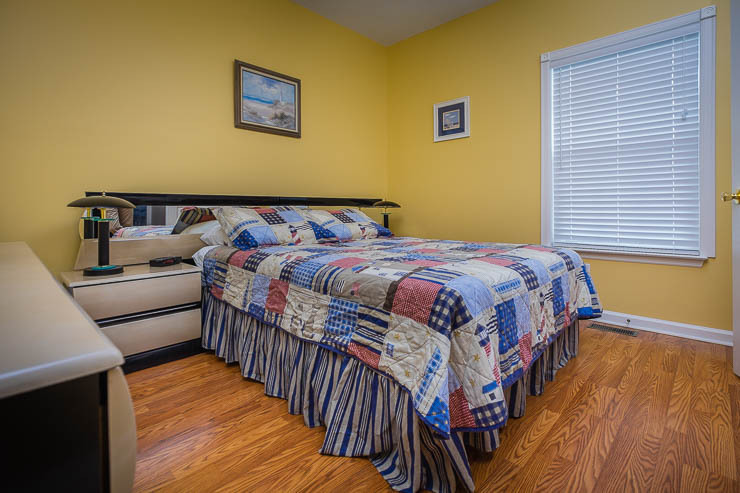 Bedding includes 1 King, 2 Queens, 2 Bunk Beds (with full on bottom, twin on top), and 2 Twins. 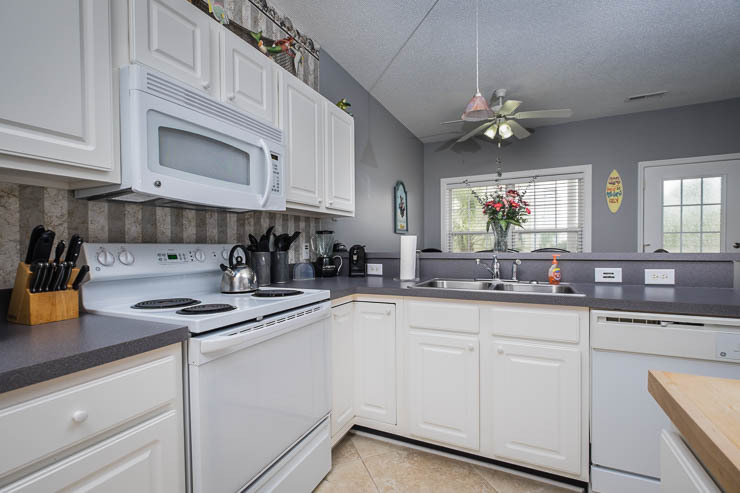 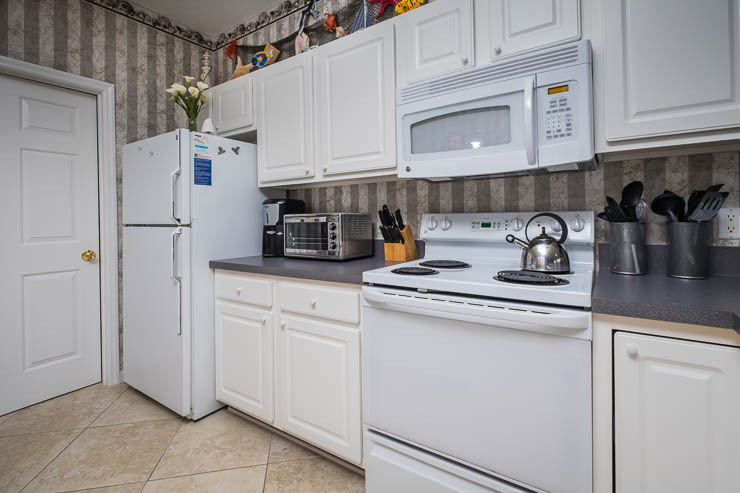 You and your guests will be impressed with the lovely furnishings and decorations that adorn Unit C. The large kitchen is fully-equipped and includes major appliances, microwave, dishwasher, and the essentials of flatware and cookware. 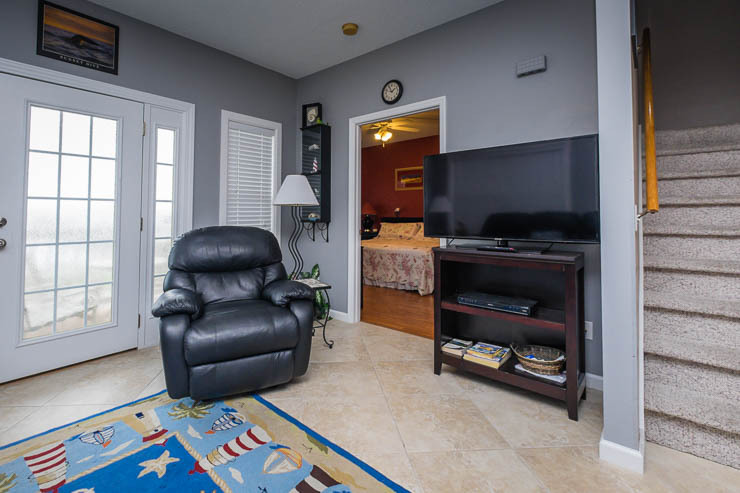 Watch cable on any of the multiple TVs found throughout the condo, and stay connected to the Internet with complimentary WiFi. 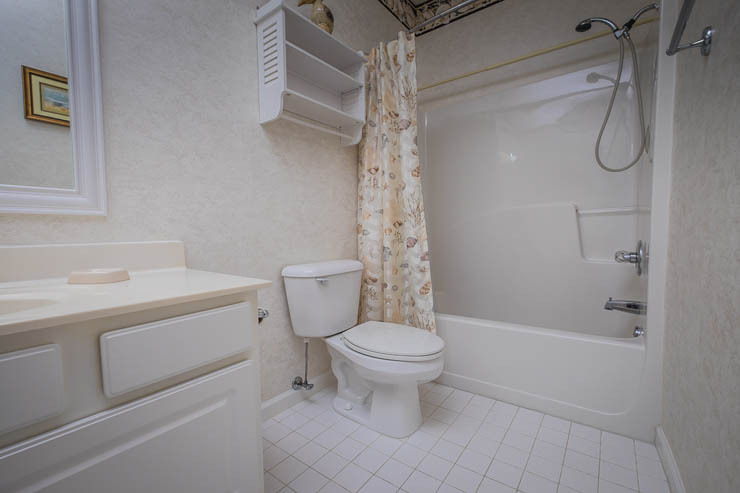 For your convenience, the unit also contains a washer and dryer. 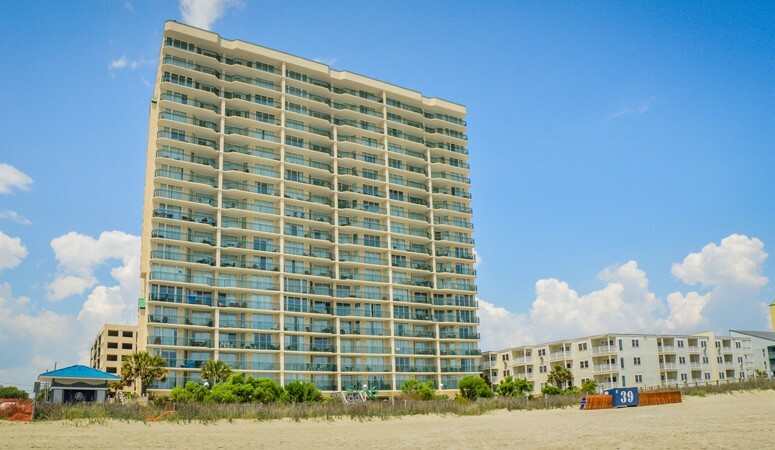 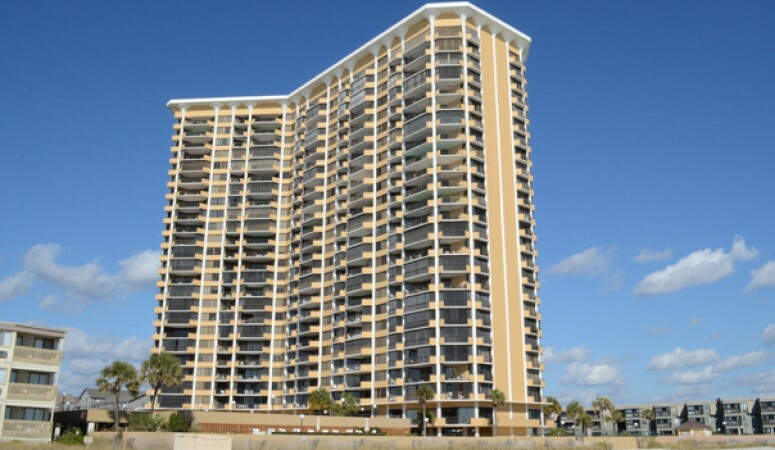 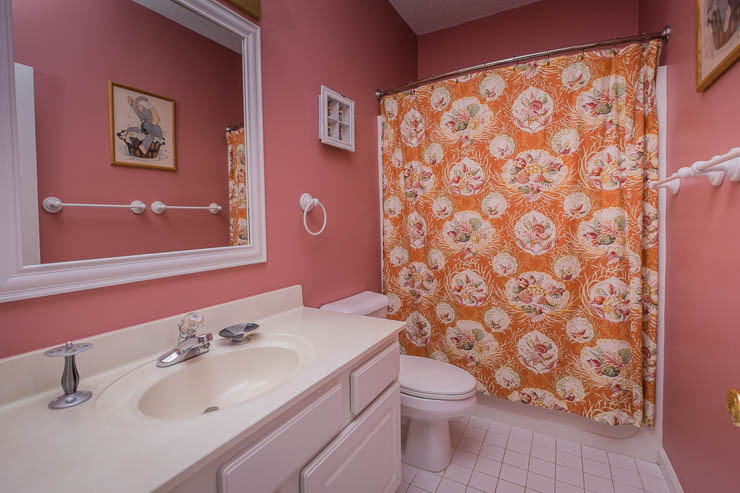 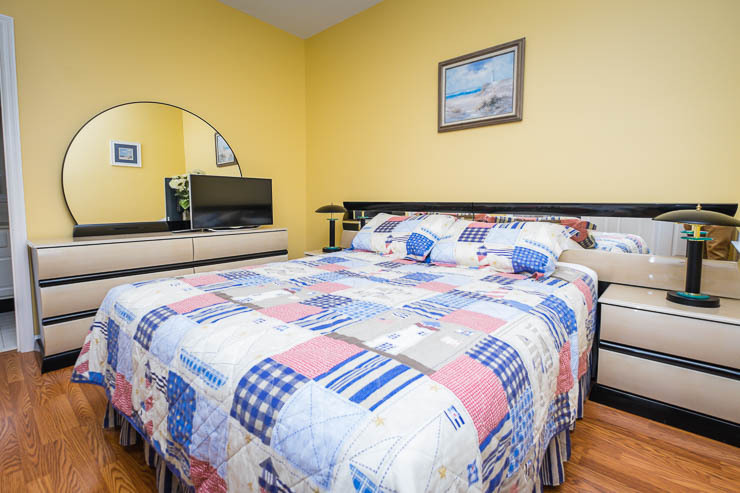 The condo is located on the second row, so it's just a short walk from the ocean! 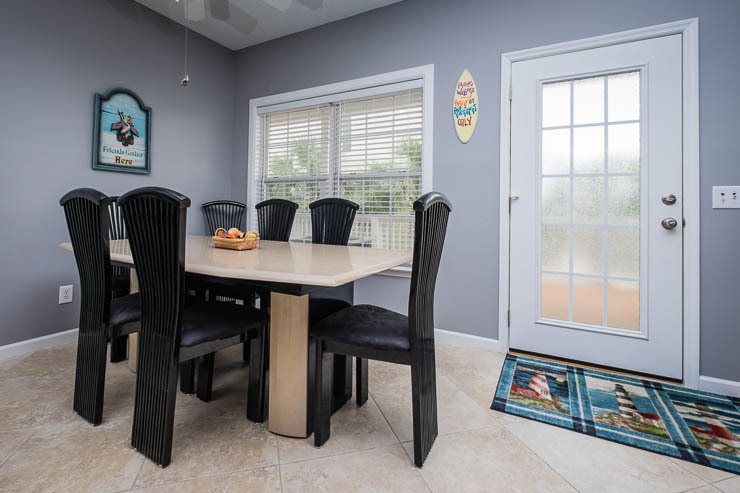 Enjoy the scenery in this beachy area with the wraparound deck area. 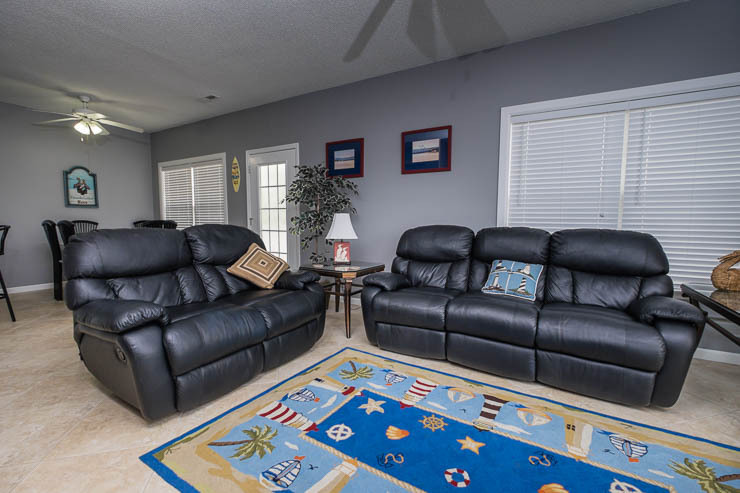 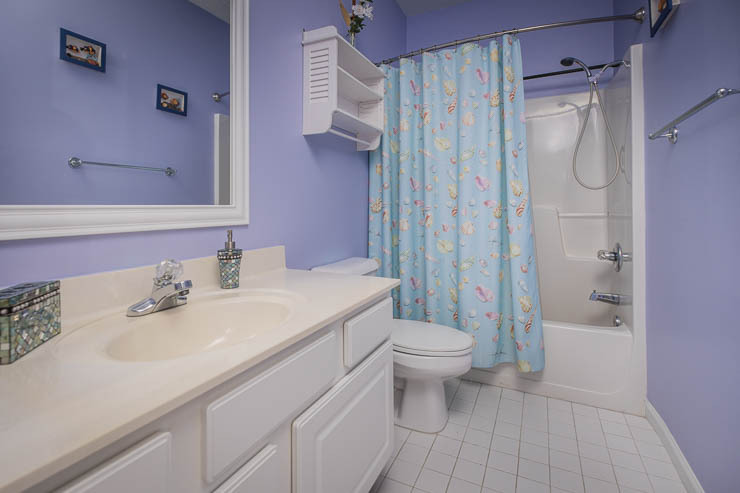 You will never want to leave Pelican Manor Unit C!